Anyone who is reading this article is likely in need of an emergency tree removal service. Why would you be reading this any other time? If you need that type of service that we want to know that we are the company for you. You might want to know why are we the company for you? We are the company for you because we have done this type of service hundreds of times before. There is literally nothing that we have not seen when it comes to tree removal. We have handled all the various problems that people have when it comes to needing the tree removed. 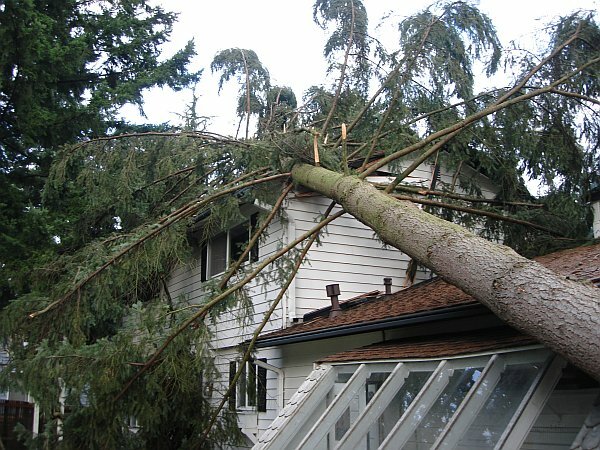 We have handle problems in the middle of the night when a tree has fallen down, we have handled the aftermath of a very serious storm when trees have wrecked havoc on a person’s property at anything that you might be going through we can help you with that. We don’t want to just to take our word for it at all. Instead, we want you to research our reputation so that you can know what other people think about us. What other people are important? Our past customers are very important because they leave testimonies and ratings and reviews based on the service that we have provided for them. What you will find with us is that our customers are very happy with the type of service that we provide. We do a good job, we do it professionally and we do it quickly. Emergency means emergency and it means right now. We are a right now service. If you need our help we are ready to come to you and to solve any issue that you might be having. So when you’re having a true tree removal service emergency, we are definitely the company who you need to call. Not all emergency tree removal services are created the same. Some are only using that name but they don’t actually offer a true emergency service. They cannot quickly come out to you to help you in your time of need. For us we take that title very seriously. If we are able to immediately come and help you and we probably don’t need to call ourselves an emergency tree removal service. We know that when people are having this type of problem they need their problem handled as quickly as possible. We are the type of company who wants to be there in your time of need and we want to alleviate your problem as quickly as possible. So when you have an emergency remember our name, remember our company and remember our promise. Remember that we are one of the only companies in the area who is ready to handle business when you give us a telephone call. We are one of the few companies who have such a great reputation and all these years of experience ready to work for you. So give us a call today.